*NEW* $6 in BIC Disposable Razor Coupons (JUST $2.28 at Walmart) – Print Now! 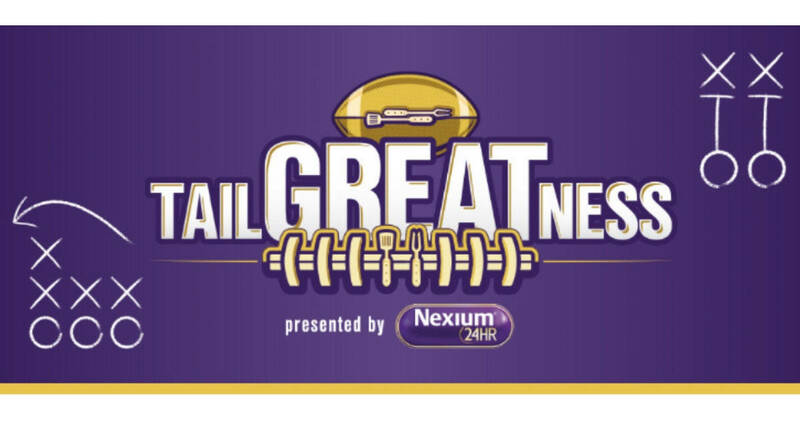 Right now you can play the Nexium Tailgate instant win game for your chance to win a Walmart gift card! To play, text the word Tailgate to 88222 on your mobile device. You’ll receive a link to play the game. Once you enter your email address, you’ll play a virtual scratch game to see if you won. There are 1,600 Walmart gift card prizes (ranging from $5 to $50) and you’ll be entered to win the grand prize of a $2,500 Walmart gift card every time you play. You can play once per day through 10/31. Head on over to Walmart.com and score the Nerf Nitro Longshot Smash Toy for only $7.98 (regularly $19.97). This set includes the blaster, a long-jump ramp, obstacles, and two foam cars for kiddos to create stunts and fire from the blaster. Dragon Tree Live Plant ONLY $1 At Walmart! CHECK THIS OUT! Nerf Nitro Flash Fury Chaos Gun ONLY $5 At Walmart! If you’ll be heading in to your Walmart store soon, keep an eye out for some great clearance buys on small appliances! Check out how the NuWave Oven saved one of my Sidekick’s life! My Life As A Farmers Market Set ONLY $5 At Walmart! GO GO GO!